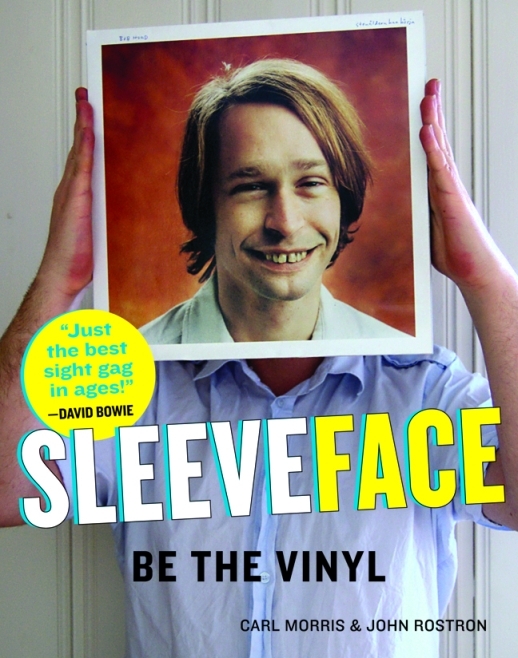 Sleeveface book – available now! This is what the new Sleeveface book looks like. It’s out now! This book WON’T help you lose weight, make friends or money, won’t help you give up chocolate or change the way you think. It will, however, make you laugh, stare and wonder at the brilliance of Sleeveface! Available in all good book shops. These links go straight to the book. The book now has selected distribution in all these places. Try your favourite bookstore. The book is also available now in other places on import. Let’s recap. 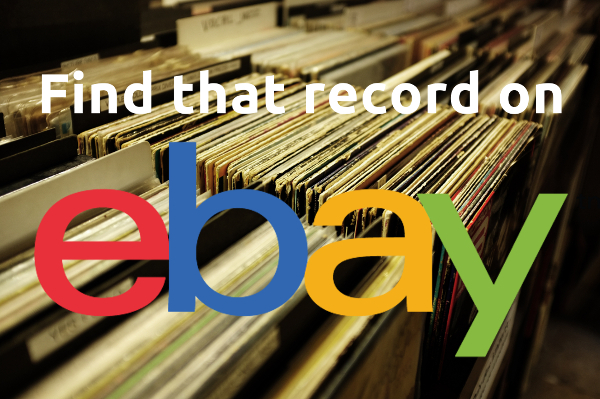 It started with a Paul McCartney sleeve, then swiftly led to one or more persons in Cardiff, Wales having TOO MUCH fun ransacking their record shelves – from Rolling Stones to Nugent to Bowie to Cymande to Streisand. And people brandishing cameras yelling “up a bit, down a bit”. So what’s in the book? Initially I envisaged a lengthy academic thesis about how it combines Marcel Duchamp’s readymades and Magritte’s treachery of images to form Warholian pop art. I’m kidding. The book publisher would rightly have stuck up a nose to that. It makes a great present for that certain person in your life. Namely, the person who likes books featuring pictures of people holding record sleeves in front of their faces. Sleeveface the book was compiled by Carl Morris and John Rostron with the help of friends – and talented contributors from around the world. 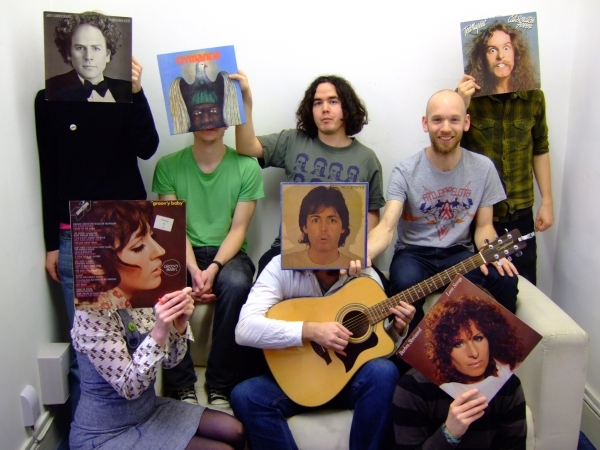 The Sleeveface photograph on the book cover was done by Gunnar Bangsmoen. It’s a record by the band Bob Hund who are signed to Silence records. Original design of the sleeve is by Martin Kann. “Be the vinyl” is taken from a rather enthusiastic quote by Andy Bell of Erasure when he heard about Sleeveface.